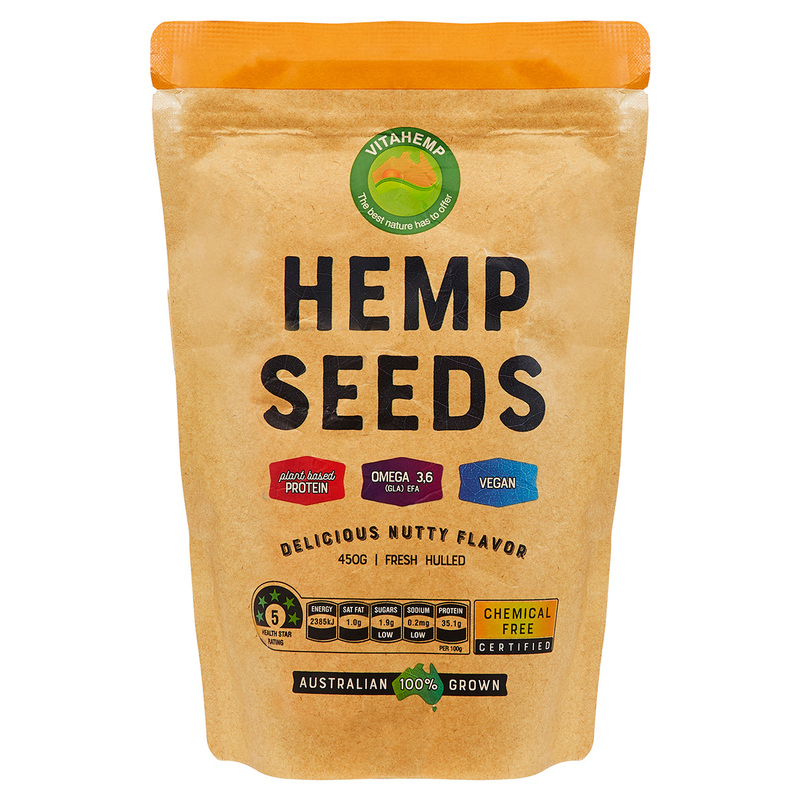 These Top Quality Hemp Seeds are grown in Tasmania and tested free from chemical contaminants. Hemp Seeds are rich in Omega 3,5,9 and a complete quality protein. These Top Quality Hemp Seeds are grown in Tasmania and tested free from chemical contaminants. Hemp Seeds are rich in Omega 3,5,9 and a complete quality protein. Hemp products are not legal for humans to consumption in Australia at present.